Motorola has now confirmed to launch its mid-range Moto X4 smartphone in India on November 13. 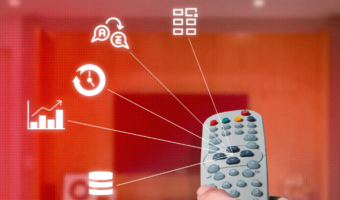 The device is expected to be priced below Rs. 25,000. 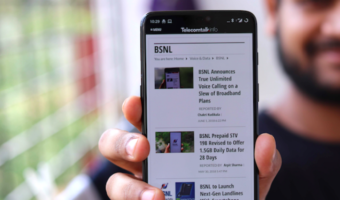 Motorola was supposed to launch the Moto X4 smartphone in India on October 3, but due to some undisclosed reasons, the launch date was postponed. 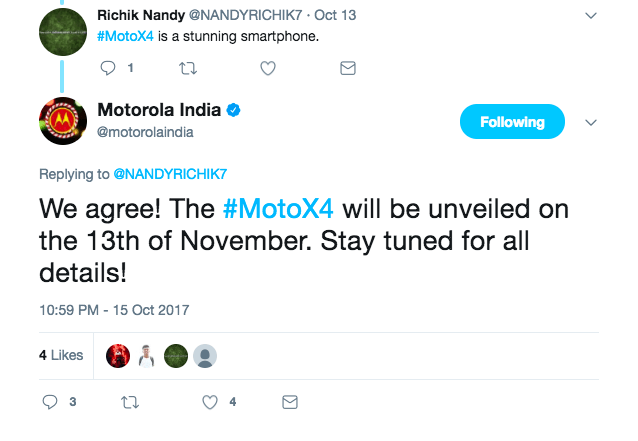 And now, Motorola has confirmed the Moto X4 launch for a Twitter user as November 13. 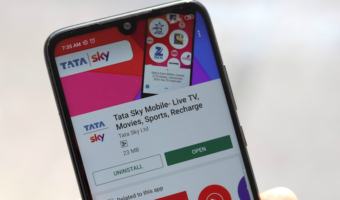 We’re expecting that the launch might be delayed to due to Amazon’s Alexa unavailability in India. In some markets, Motorola launched the Moto X4 with Google Assistant and Amazon Alexa on board. Amazon has already confirmed that it will be launching Alexa and Echo range of speakers on November 1 with the Indian accent. We’re expecting that the Moto X4 in India will come with Amazon Alexa voice assistant on board. The price of the Motorola Moto X4 in Europe is Euro 399, which translates to Rs. 30,500. But the price of the Moto X4 in India could be somewhere close to Rs. 25,000, which will be a decent pricing for the smartphone. As far as the specifications are concerned, the Moto X4 sports a 3D glass body and comes in two colour options- Super Black and Sterling Blue. The smartphone has a fingerprint scanner integrated into its home button, much like other Motorola smartphones released in 2017. The phone has a 5.2-inch Full Hd display with a resolution of 1080×1920 pixels, which also has Corning Gorilla Glass protection on top. It has a USB Type-C port at the bottom, and thankfully, Motorola included a 3.5mm headphone jack in the Moto X4. The smartphone is powered by the latest Qualcomm Snapdragon 630 SoC, coupled with 3GB of RAM. Motorola might launch a 4GB of RAM variant as well in the Indian market. The smartphones run Android 7.1 Nougat out of the box. While the primary highlight of the smartphone is its design, the secondary highlight is the rear camera setup. 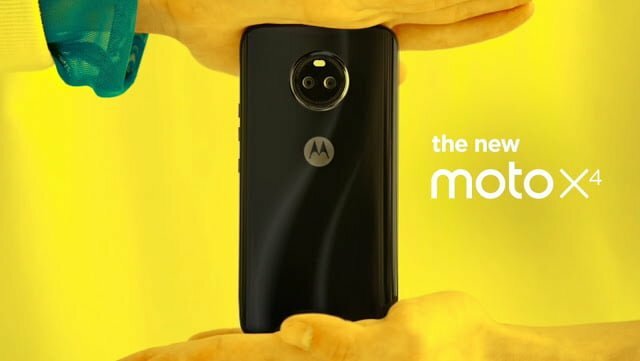 The Moto X4 has two sensors at the back- a 12MP RGB sensor with f/2.0 aperture and a secondary 8MP ultra-wide angle sensor with 120-degree field-of-view that has a f/2.2 aperture. Motorola also included a depth mode and professional mode as well in the smartphone. There’s a 16MP front-facing camera as well with f/2.0 aperture and LED flash support. Lastly, the Moto X4 is powered by a 3000mAh battery with Moto TurboCharge technology. The device measures 7.99mm in thickness and weigh 163grams. I think its a damn good device. Hopefully it comes with a 4GB RAM + 64 GB option in India. After hearing about the newest 636 chip, it feels as if this device should come with a 636 chipset (wishful thinking !! Ha!). If moto x4 launches Android One version, then it will boost their sales.